These charming mythological creatures originated in the medieval period, and they appear in all sorts of folklore as well as literature. Believed to live in forests, caves, and gardens, these little fairies are renowned for their mischievous ways and their playful, youthful sides. Below, we’ve put together a pixie tattoo dictionary, explaining the meaning behind different pixie tattoo designs. Read on, and be enchanted by these spectacular forest creatures! 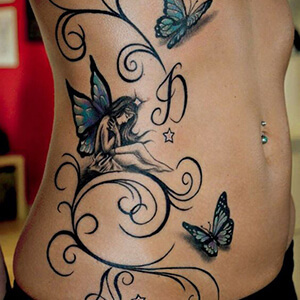 Butterfly Pixie: a pixie with butterfly wings is a unique tattoo design that represents nature, rebirth, and transformation. Celtic Pixie: this bold black pixie has a strong background in Celtic culture. 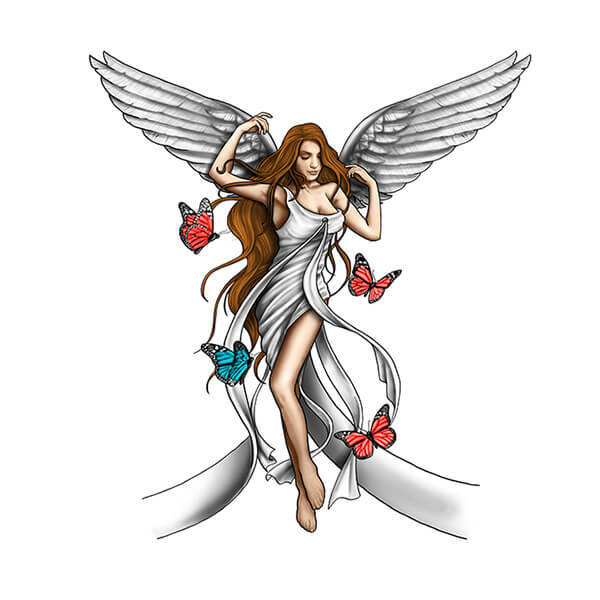 As a tattoo design, it represents a connection to one’s ancestry. 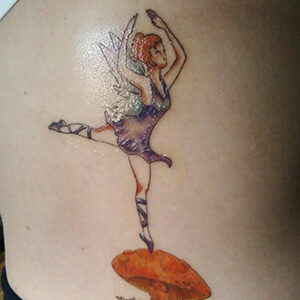 Dancing Pixie: known for their joy of dancing, these pixies represent freedom, youth, and mischief as tattoo designs. Evil Pixie: many pixie characters are notorious for being practical jokesters. 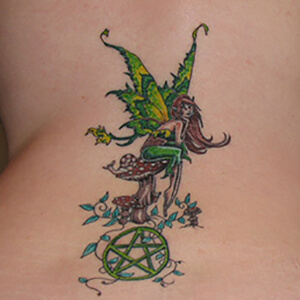 Evil pixie tattoo designs symbolize mischief and playfulness. 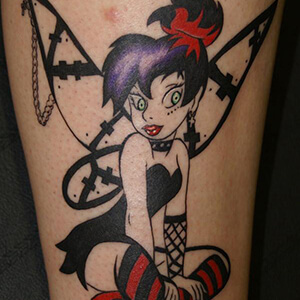 Gothic Pixie: commonly depicted as purple and black, gothic pixies represent anger and defiance. 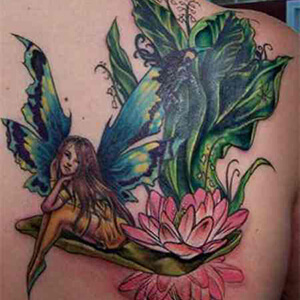 Pixie on a Flower: seated on a flower, the pixie represents a connection to nature and a willingness to grow. 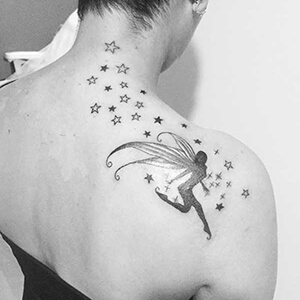 Pixie on a Star: sitting atop a star, this pixie tattoo design symbolizes freedom, magic, and fulfillment of desires. Pixies bring out the light-hearted side in all of us, and they help us celebrate our connection to nature. In plays and poems, these mini forest creatures represent the cunning and playful side of human nature, and they bring us back to the magical side of fantasy stories. 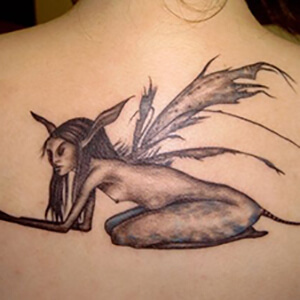 If you know of any other outstanding pixie tattoo designs, let us know about them in the comment section below! 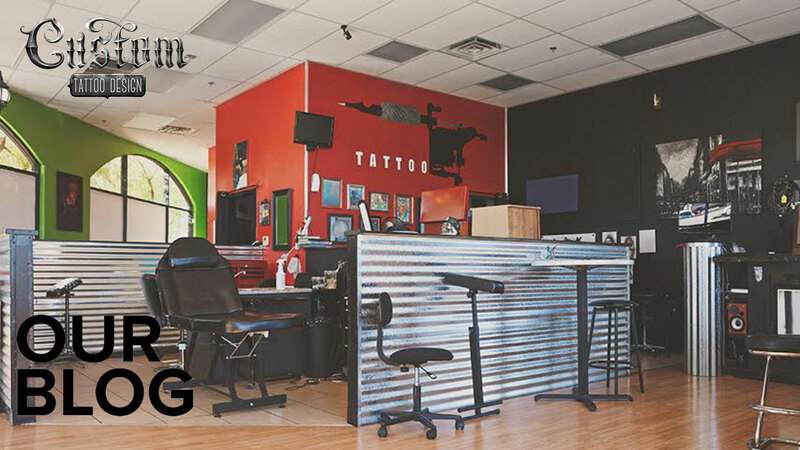 Can You Use Another Artist’s Work For Your Tattoo?